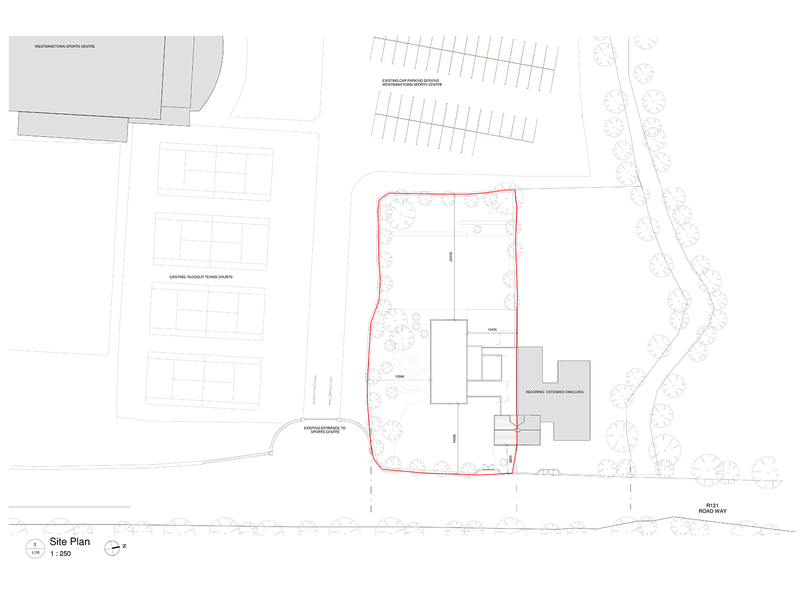 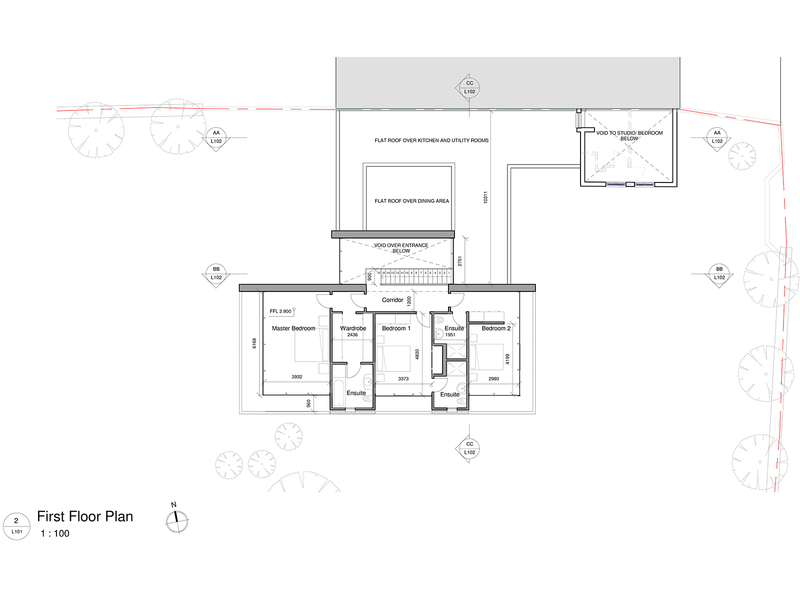 The site is located in Westmanstown, and is one of a pair of semi-detached dwellings. 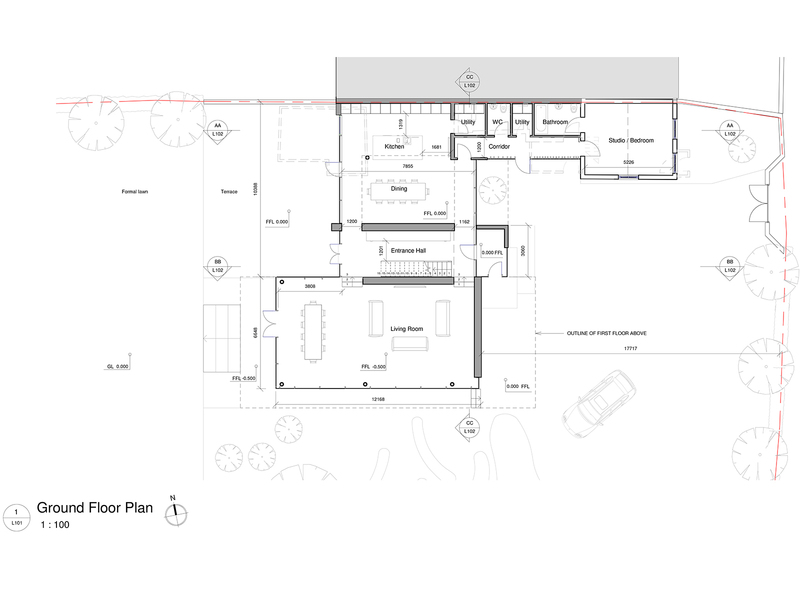 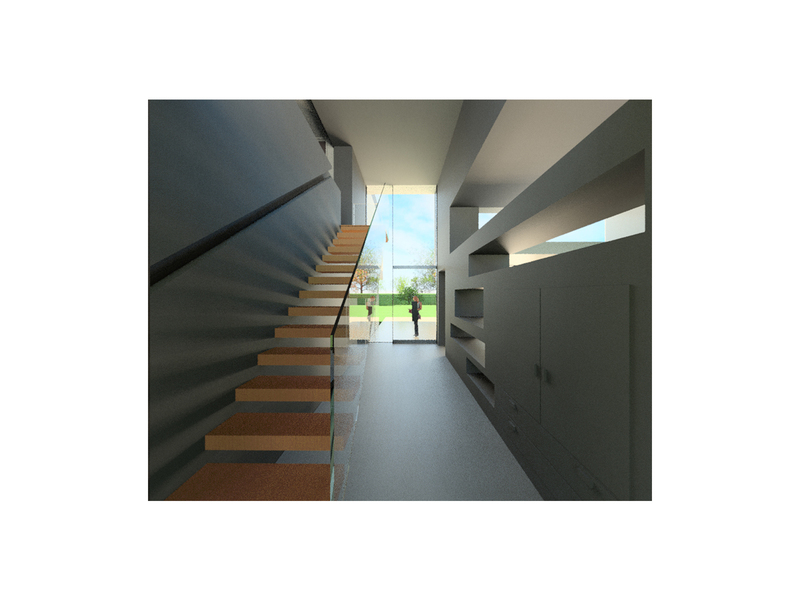 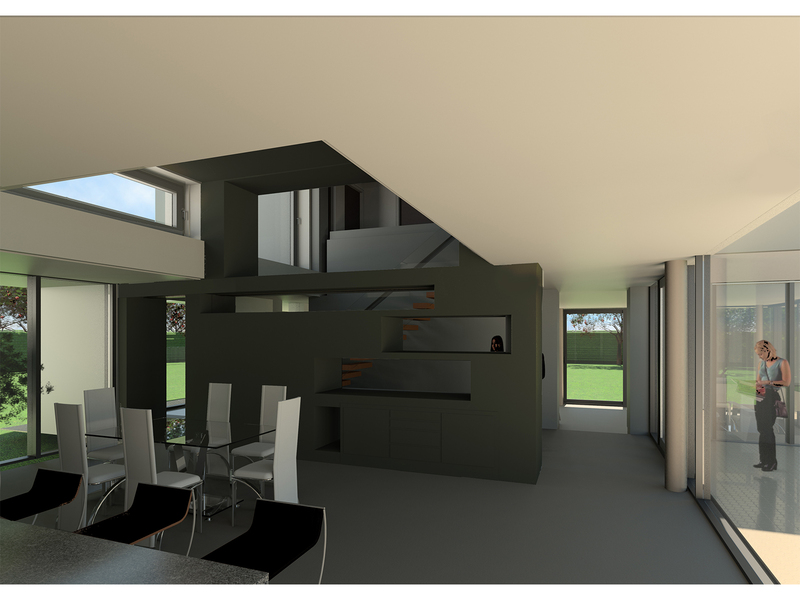 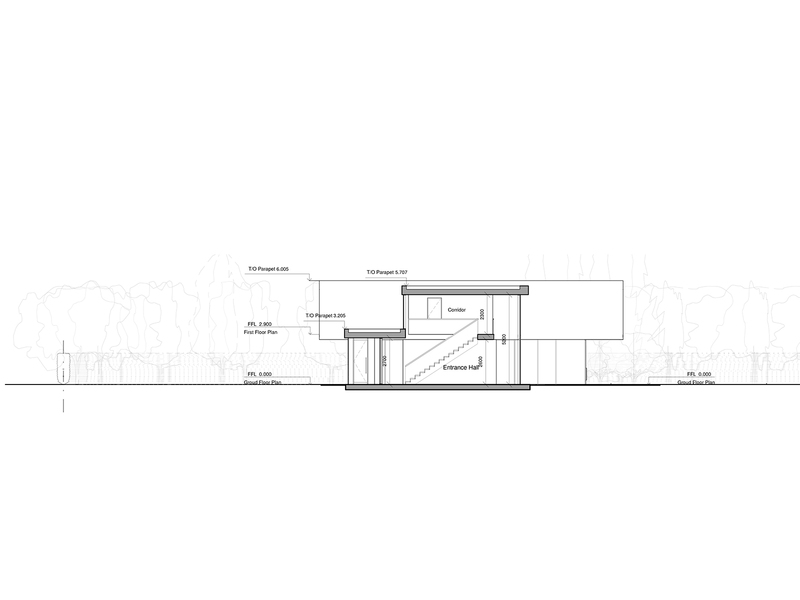 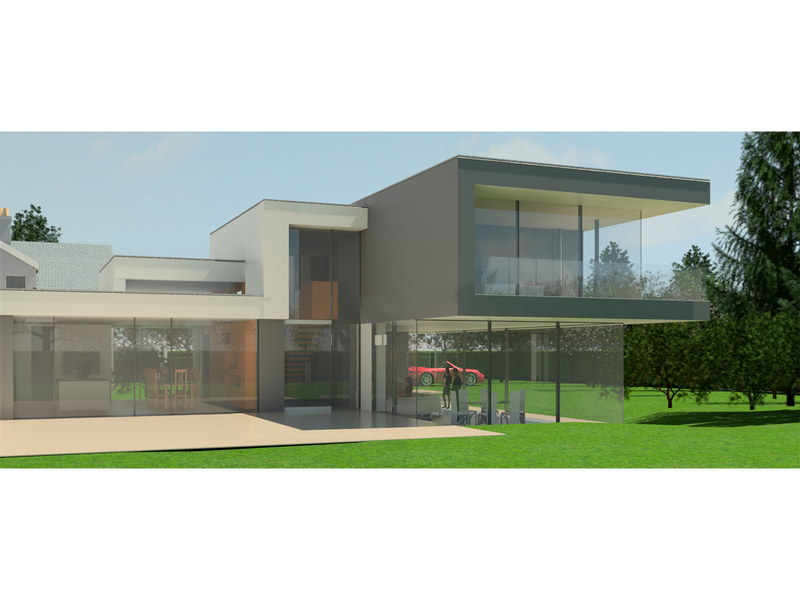 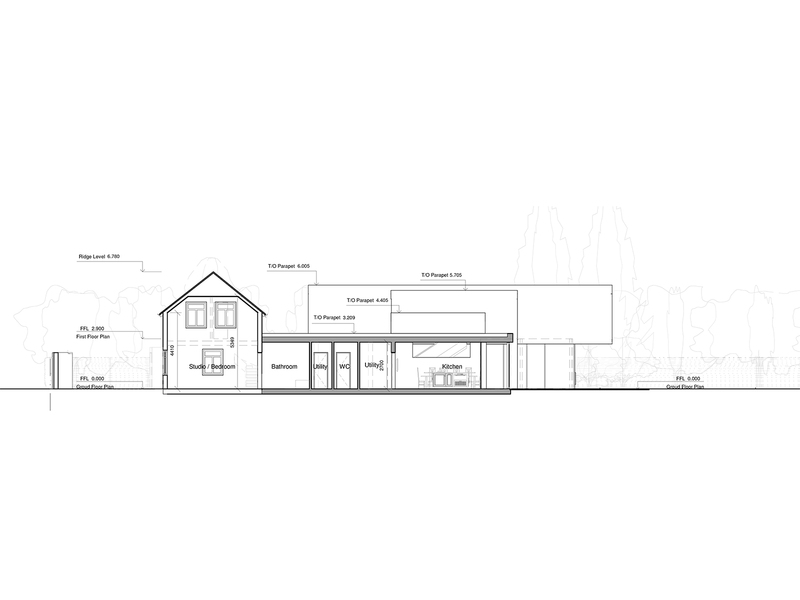 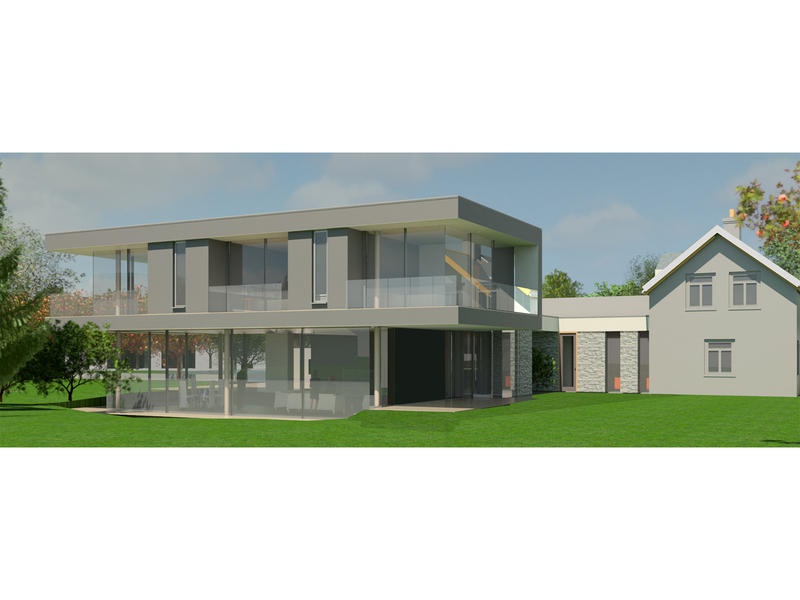 Our client’s brief was to extend the existing house in order to provide a modern family home suitable for contemporary living. 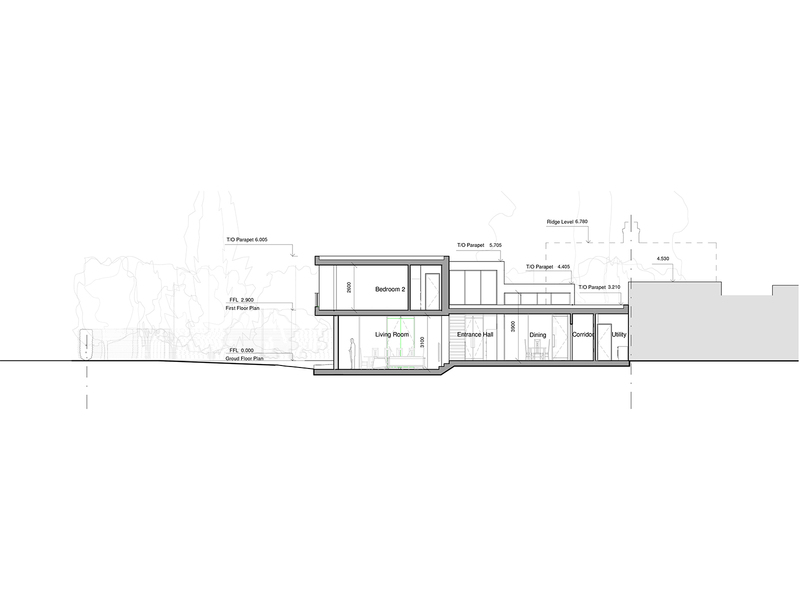 The substantial partial two-storey rear extension, takes advantage of the existing site characteristics and its Southerly aspect to create a series of pleasant, light-filled and amenable living spaces and bedrooms, suitable for a young and growing family.